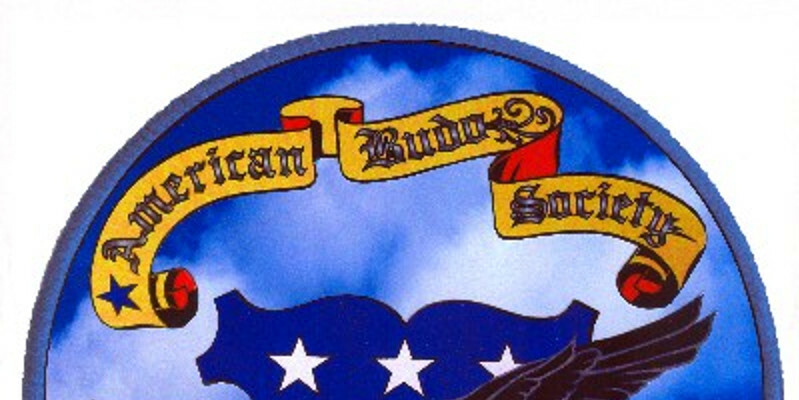 The 2015 American Budo Society annual seminar was last Saturday. I was asked to teach a session for the first time this year. Although that was a lot of fun – and a great privilege – it also meant that I didn’t get to participate directly in any sessions other than the ones I taught personally. However, several of my students did, and they all reported a fantastic time. I know that I had a great time, too. Thanks to Sensei Ernie Doss, Sensei Leh Shabel, and Sensei Kevin Swanner for teaching the other sessions this weekend and a special thanks to Sensei Joe Medlen for hosting the seminar this year. Also thanks to the folks from Knuckleheadz Ju-fitsu for driving up from Mississippi for the weekend! I’m also pleased to announce that Madison Martial Arts Academy has been asked to be the host dojo for next year’s seminar. We plan to be back at Grace Presbyterian Church again, ready for more fun and learning. See everyone again next year!